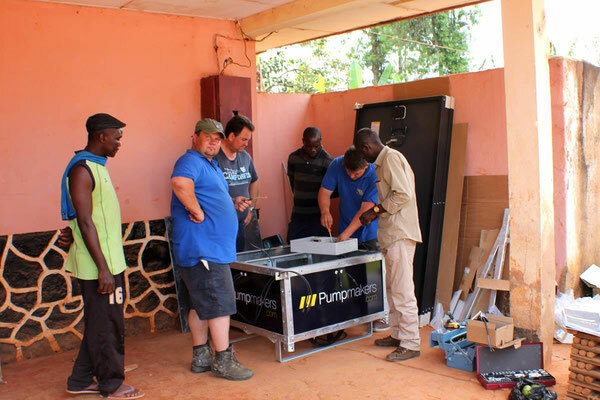 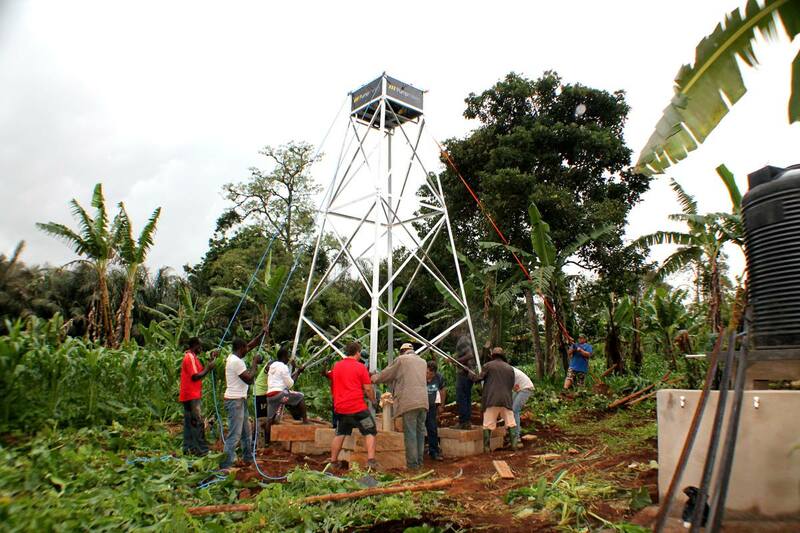 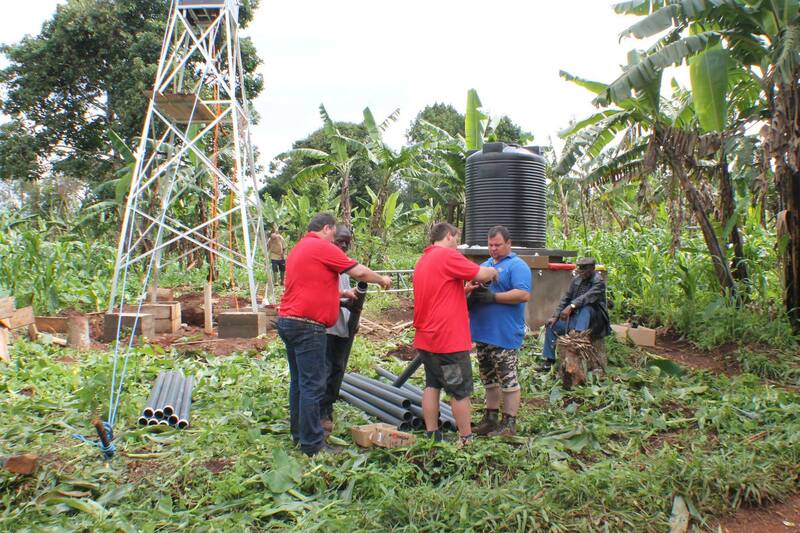 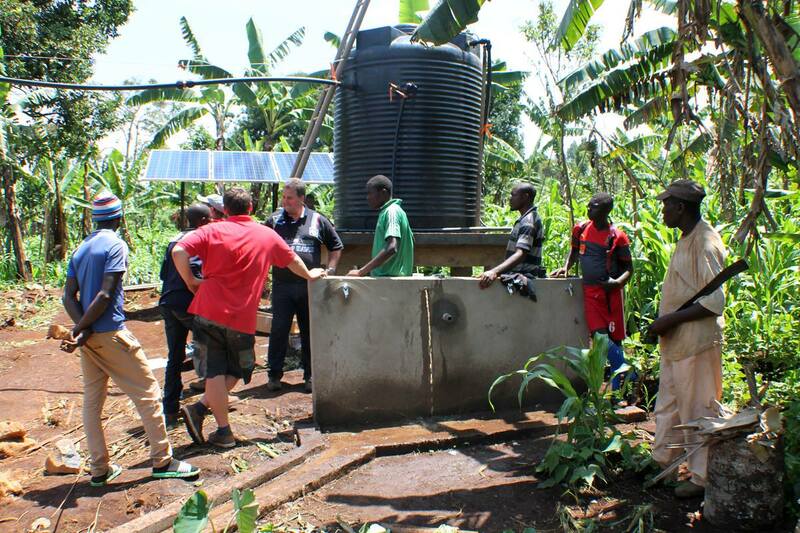 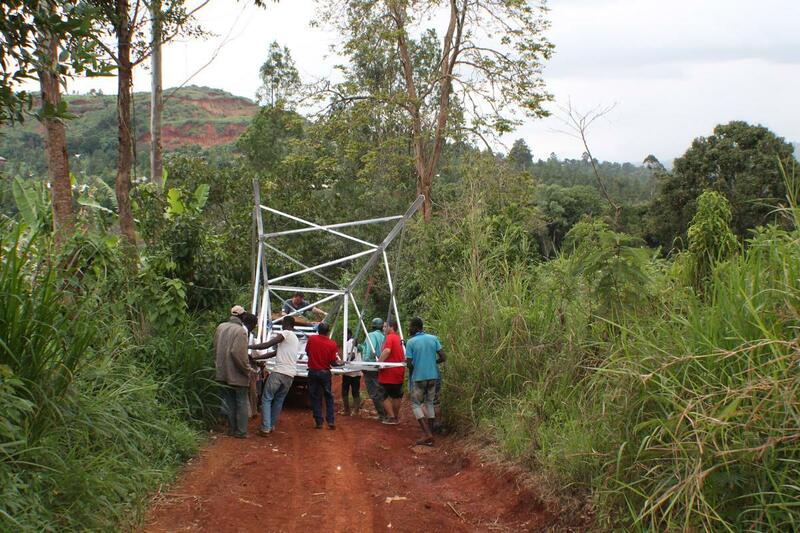 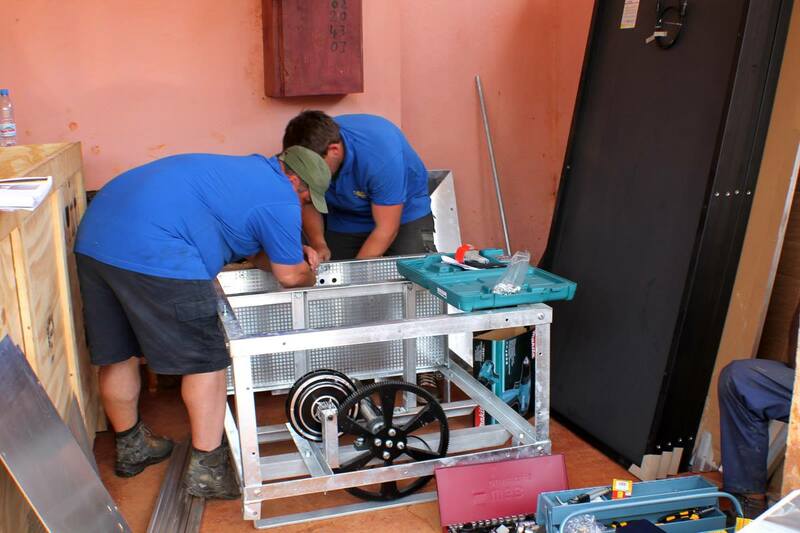 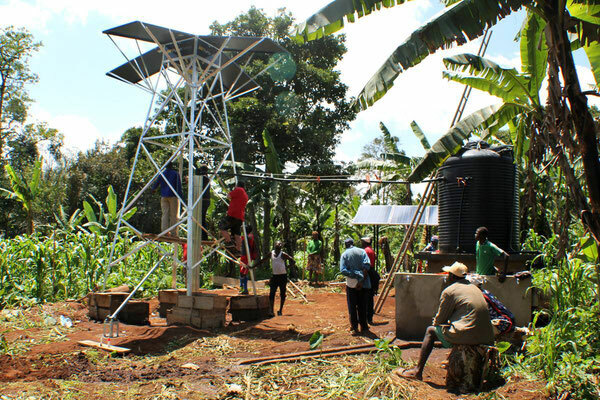 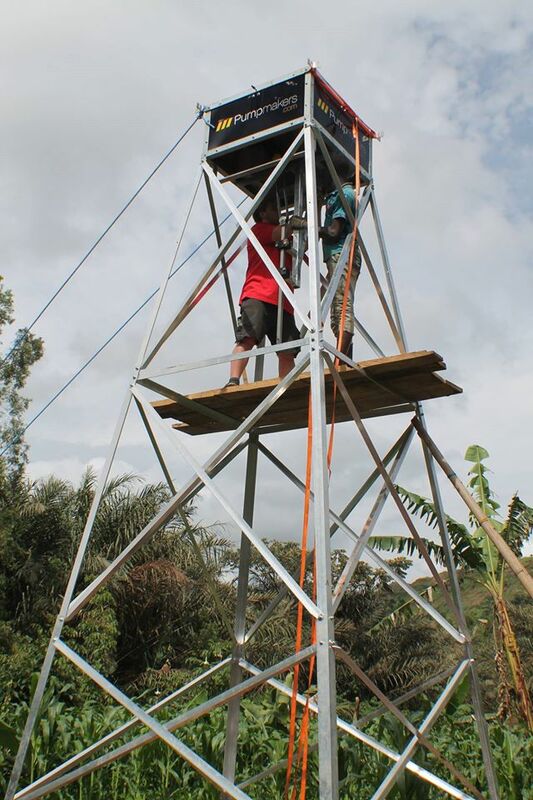 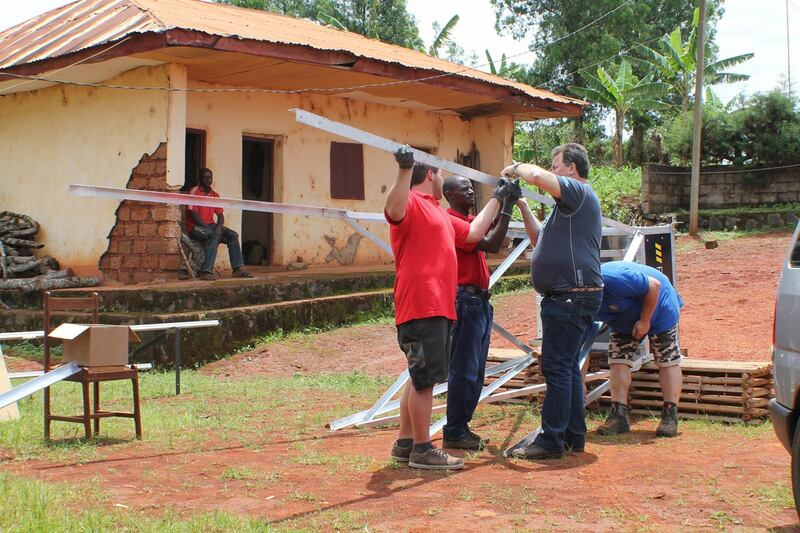 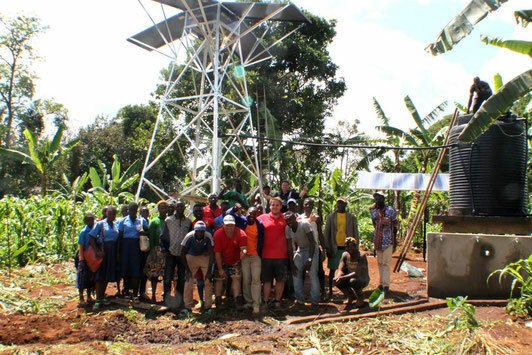 Pumpmakers has recently assembled one of their waterpumps in Ndoki in Cameroon. 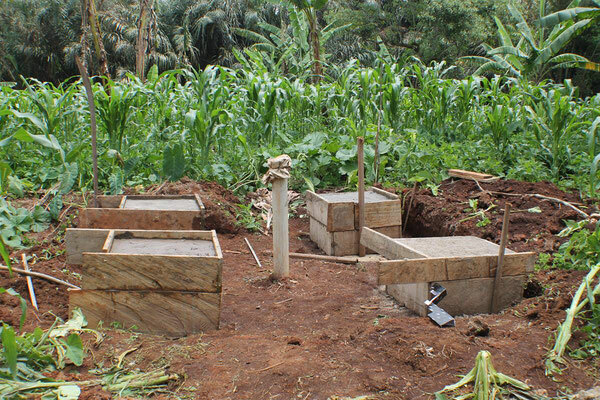 This is what it could look like in Wassu, Gambia as well. Please support us with a donation!